A virtual world owned by its users. Build, explore, and earn money from your creations. Join a public platform controlled by its community and take a stake in the virtual world. Drive your vision with the tools, tutorials, and support that our community provides. 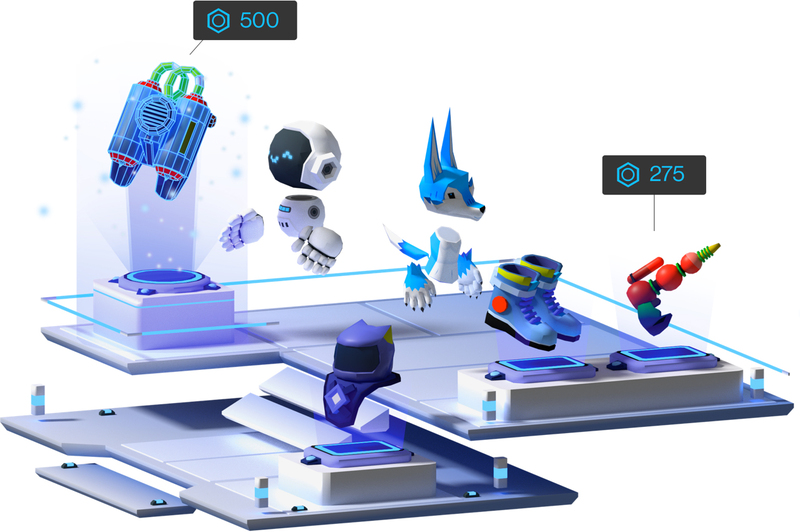 Decentraland’s world is built around MANA, a blockchain-based token used for trading goods and services provided by users. 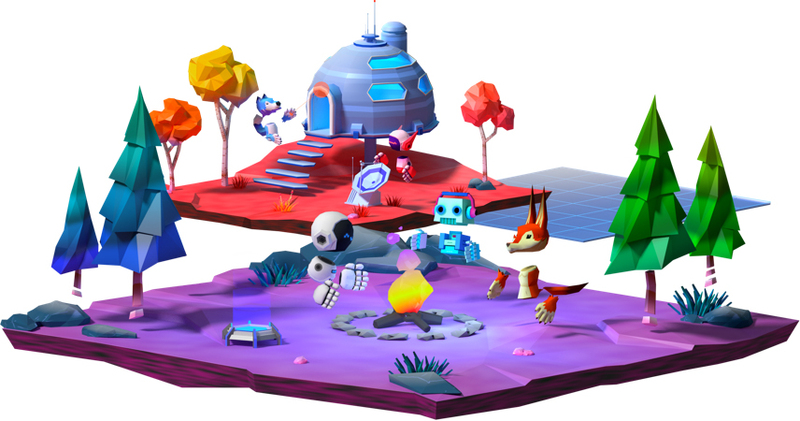 The Builder is Decentraland's easy-to-use editor. 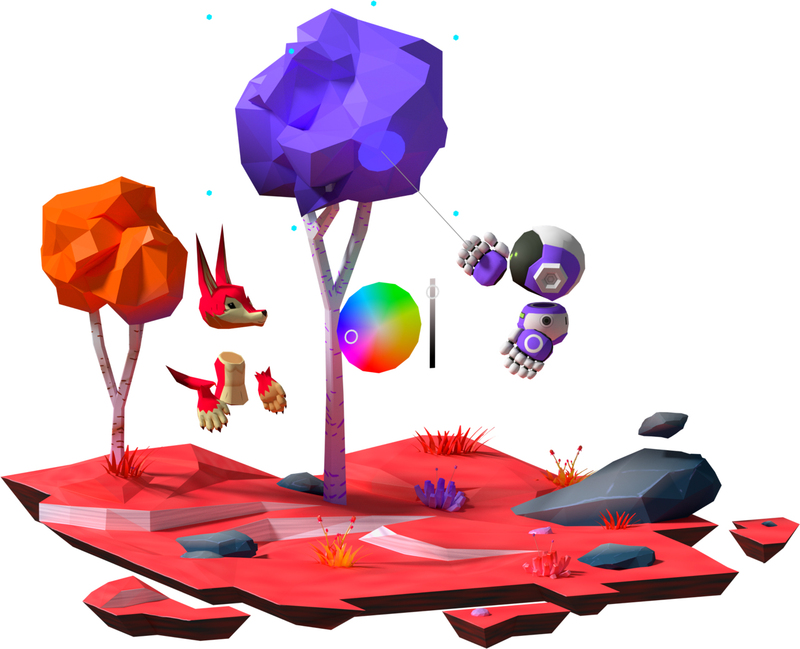 Use it to design and create your own slice of the virtual world. Get access to our extensive set of tools and supportive community of creators to help turn your vision into reality. The Decentraland Marketplace is a fully decentralized and open market where you can discover, buy, sell, and manage your parcels of LAND. 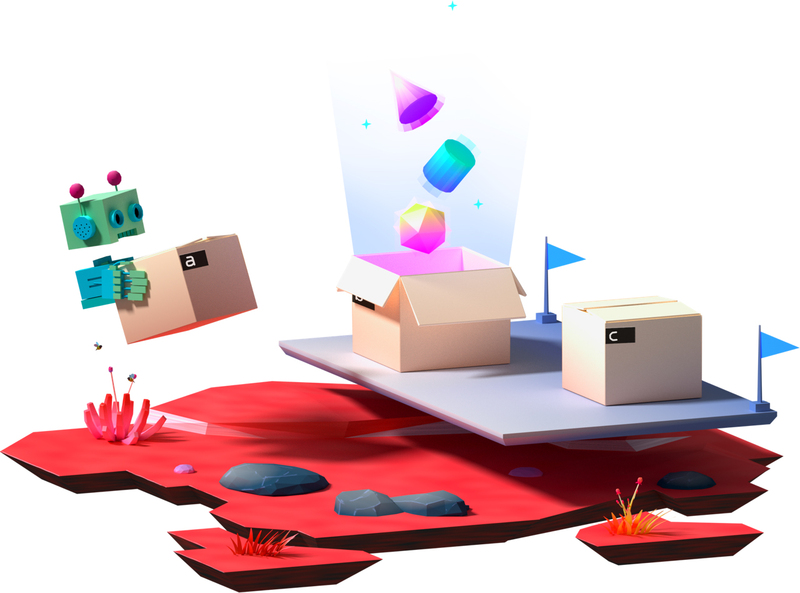 Decentraland is divided into a limited number of parcels, known as LAND. LAND is the canvas on which you create your experiences. As an owner, you have full creative freedom and any income generated by anything you make goes straight into your pocket. 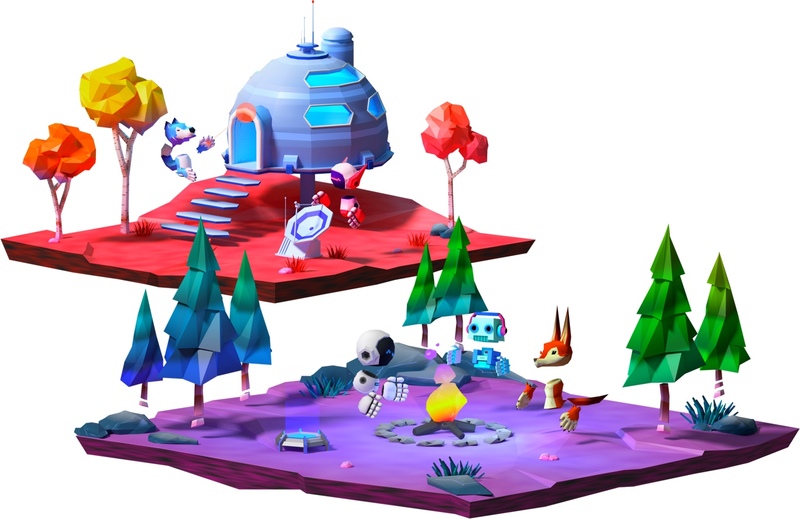 Like in the non-virtual world, users are able to traverse Decentraland, discovering experiences as they roam. As a result, your LAND's location can influence the types of visitors that you will attract. You can navigate Decentraland’s geography and themed districts using the ATLAS tool and find the best location to develop. Blockchains allow us to create records of information without having to trust a central, third-party to maintain those records. Cryptocurrencies are made possible by blockchains, but we can also use blockchains to store more complex information, such as unique game assets. We are developers, gamers, artists, hackers, entrepreneurs, and enthusiasts laying the foundation of the first community-owned virtual world. Are you interested in immersive virtual experiences, game design, and blockchain technology? Subscribe to our newsletter and get the latest and greatest from Decentraland in your Inbox.